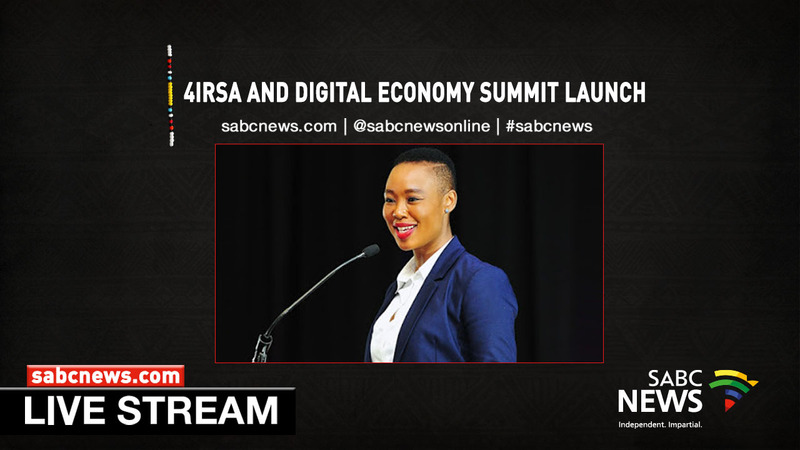 WATCH: Minister of Communications launches 4IRSA, Digital Economy Summit - SABC News - Breaking news, special reports, world, business, sport coverage of all South African current events. Africa's news leader. 4IRSA is a partnership between Telkom and the Universities of Witwatersrand, Fort Hare and Johannesburg. The partnership seeks to stimulate and facilitate an inclusive national dialogue to shape a coherent national response to the 4th Industrial Revolution (4IR) in South Africa. This entry was posted on 11 Apr 2019,11:44AM at 11:44 AM and is filed under mobile-leadstory, Sci-tech, News, Homepage Featured Story Slider. You can follow any responses to this entry through the RSS 2.0 feed. Both comments and pings are currently closed.